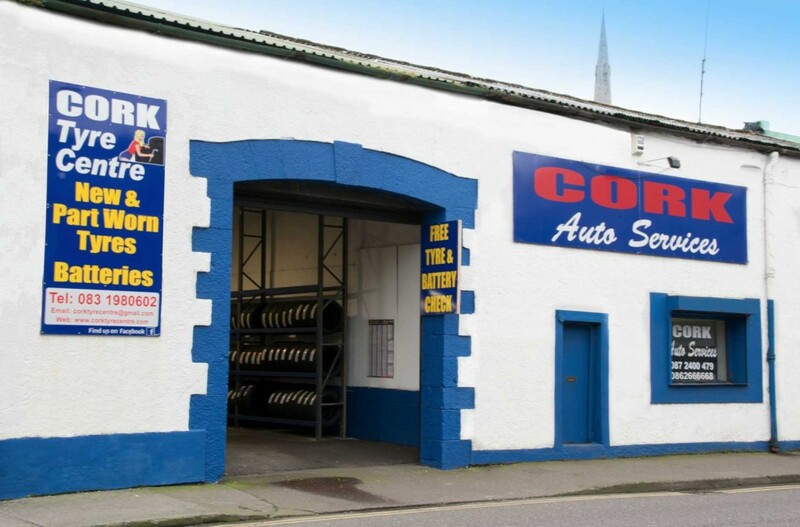 CORK TYRE CENTRE – is the sister business of Cork Auto Services located right next door to each other. We are on the corner of Patrick quay and Ship Street in the heart of the city centre. 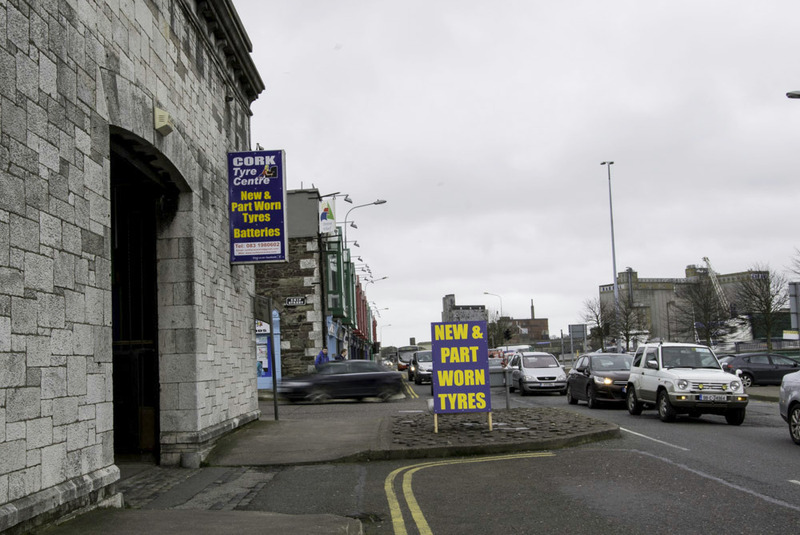 We have opened our tyre centre due to a strong demand for a tyre centre situated in the heart of the city that caters for all customers’ budgets. We sell both new tyres and part worn tyres with the very best quality and service you can find. We are a family run business with outstanding customer service, our aim is to retain our customers for many years to follow with our friendly and professional service. We have thousands of new and part worn tyres in stock. We have most tyre sizes on the shelf. If we don’t have it we can get it for you that afternoon or the following day. 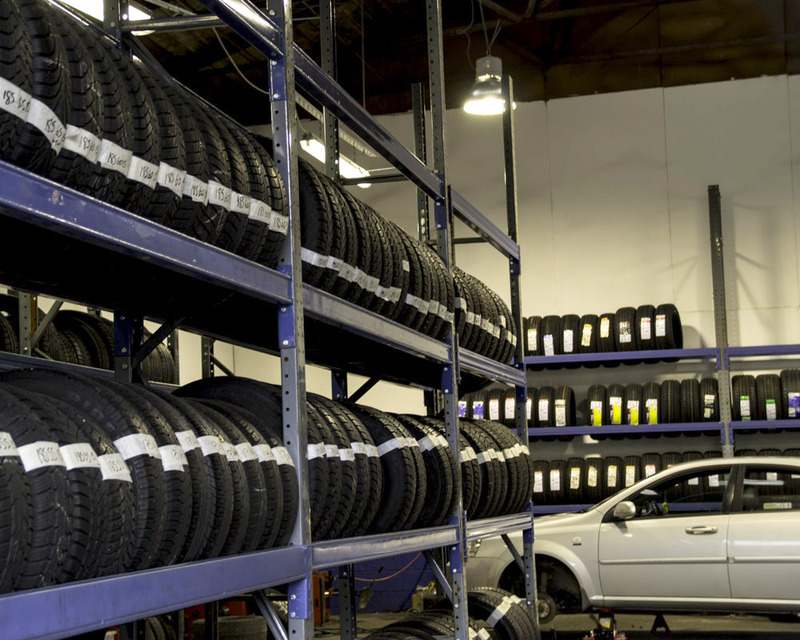 Our staff is made up of qualified tyre fitters and motor vehicle technicians. We have over 27 years of experience in the motor trade. We are fully insured to fit new and part worn tyres giving you the piece of mind that you are in safe hands. 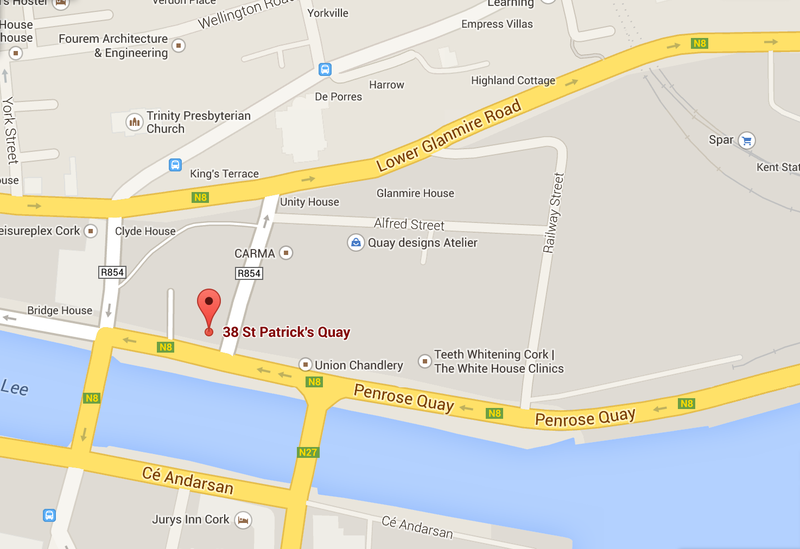 We are located on Patrick’s quay facing the River Lee and on the corner of Ship Street. We are a few minutes walk from the train station, bus station and Patrick’s street can be seen from the front of the premises. Telephone – 083-1980602 for full details of all tyres available and outstanding prices. We are open Monday to Friday from 9 am to 5.30 pm and also on Saturday from 9 am to 4 pm. Fill in your details & we will call you right back. * - Marked fields are required.